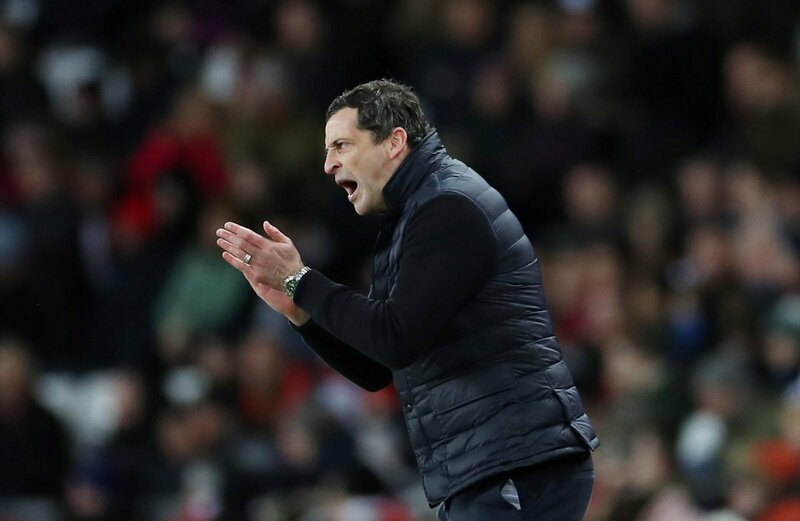 Jack Ross saw his Sunderland side lose ground in the hunt for an automatic promotion spot in League One yesterday, as they were held to a 1-1 draw by Wycombe Wanderers. With Barnsley winning it meant the gap between the two grew to four points, although Ross’ side do have a game in hand. It could have been even worse, they trailed 1-0 going into a crazy spell of injury time. The allotted six minutes ended up closer to eleven as three men were sent off and Duncan Watmore grabbed a late, late leveller. Post match, Ross lamented his side’s luck, admitting they knew what to expect from the robust Chairboys, but didn’t deal with it effectively. “I try and stay clear-headed through it all but we didn’t play well, I don’t want anything to take away from the fact that we weren’t good, especially first half,” he told the Sunderland Echo. Despite the draw, Ross praised his side for their long unbeaten run, stretching back to before Christmas when they lost 3-1 to then-leaders Portsmouth. Sunderland travel to Barnsley on Tuesday in a crucial tie which will surely hand the victor the edge in the hunt for a Championship return. Jack Ross is always honest, his players weren’t at it and they were lucky to dig out a point. If they win at Barnsley, it’s a huge point, but anything less and they’ve got work to do. Did they have one eye on the EFL Trophy final? Ross says not but the midweek exploits won’t have helped focus.